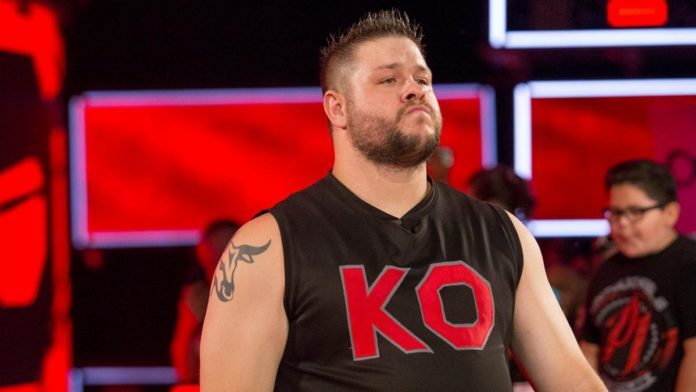 WWE announced after RAW that Kevin Owens suffered injuries to both knees during the heel turn attack from Bobby Lashley. John Pollock reports that the injury angle was done on RAW to explain Owens’ needing legitimate time off for knee surgery. The hope is that the knee surgery is a minor procedure but they won’t know the severity of the injury until the knee is assessed. There’s a possibility that the injury is serious and then Owens would need more time to recover. Stay tuned for updates on Owens’ status.